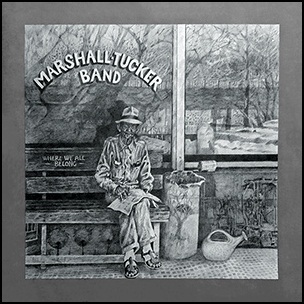 In November 1974, “Capricorn” label released “Where We All Belong”, the third Marshall Tucker Band album. 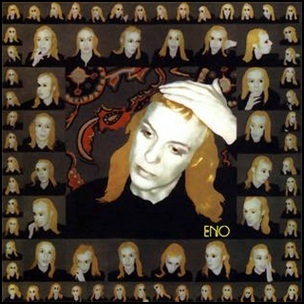 Part of the album is with studio recordings and part of the album is with live recordings. The live parts were recorded at “Uhlein Hall, Performing Arts Center” in Milwaukee, and the studio parts were recorded at “Capricorn Studios” in Macon, Georgia. The album was produced by Paul Hornsby. All tracks by Toy Caldwell, except where noted. 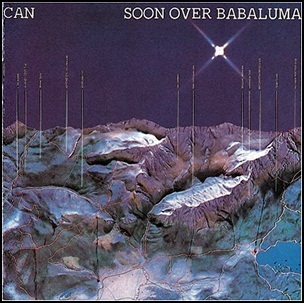 In November 1974, “United Artists” label released “Soon Over Babaluma”, the sixth Can studio album. It was recorded in 1974, at “Inner Space Studios”, and was produced by Michael Karoli, Irmin Schmidt, Jaki Liebezeit and Holger Czukay. 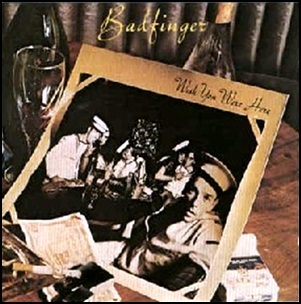 In November 1974, “Warner Bros” label released “Wish You Were Here”, the sixth Badfinger album. It was recorded April – May 1974, at “Caribou Ranch” in Nederland, Colorado; “AIR Studios” in London, and was produced by Chris Thomas. 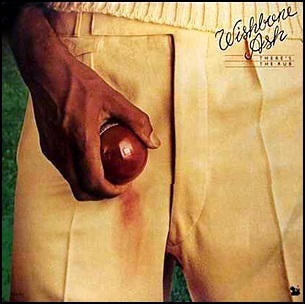 In November 1974, “MCA” label released “There’s the Rub”, the fifth Wishbone Ash studio album. It was recorded August – September 1974, at “Criteria Recording Studio C” in Miami Florida, and was produced by Bill Szymczyk. 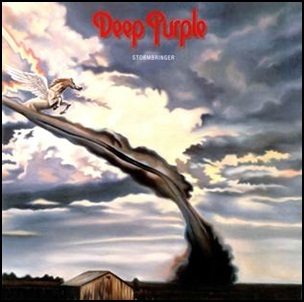 In November 1974, “Purple” label released “Stormbringer”, the ninth Deep Purple studio album. It was recorded August – September 1974, at “Musicland Studios” in Munich, “The Record Plant” in Los Angeles, and was produced by David Coverdale, Ritchie Blackmore, Jon Lord, Glen Hughes, Ian Paice and Martin Birch. 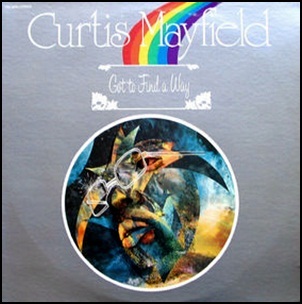 In November 1974, “Curtom” label released “Got to Find a Way”, the sixth studio Curtis Mayfield album. It was recorded in “Curtom Studios” in Chicago, Illinois, and was produced by Curtis Mayfield. All tracks by Curtis Mayfield.